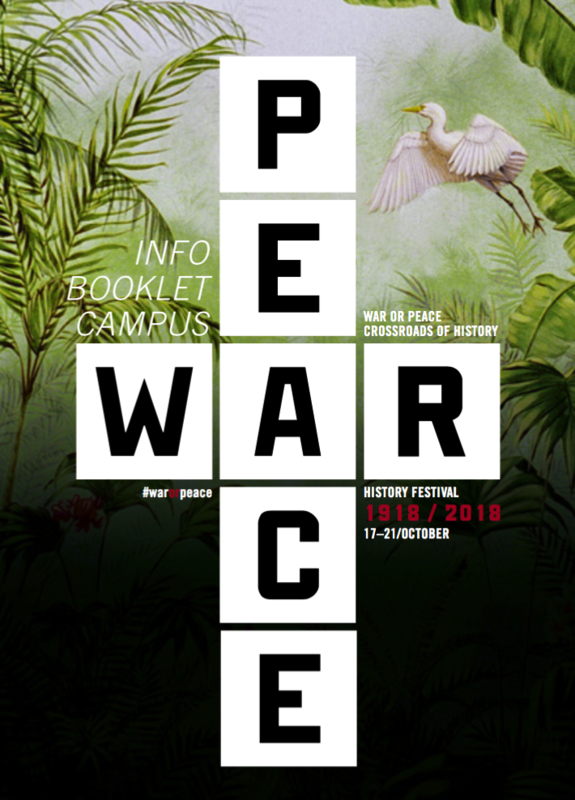 “WAR or PEACE” was organized by the Federal Agency for Civic Education (bpb) and the Maxim Gorki Theatre Berlin in cooperation with the German Federal Cultural Foundation, supported by the Federal Foreign Office. “Angels and Soldiers”. This Necropolis Project workshop took place with more than 20 great participants originating from Namibia, Jordan, Croatia, Poland, USA, UK, Germany, India, and Indonesia. Since today the book “the necropolis project” is published and available for order direct from BLURB Inc. or via AMAZON.COM. It contains more than 400 pictures and text on 288 pages. 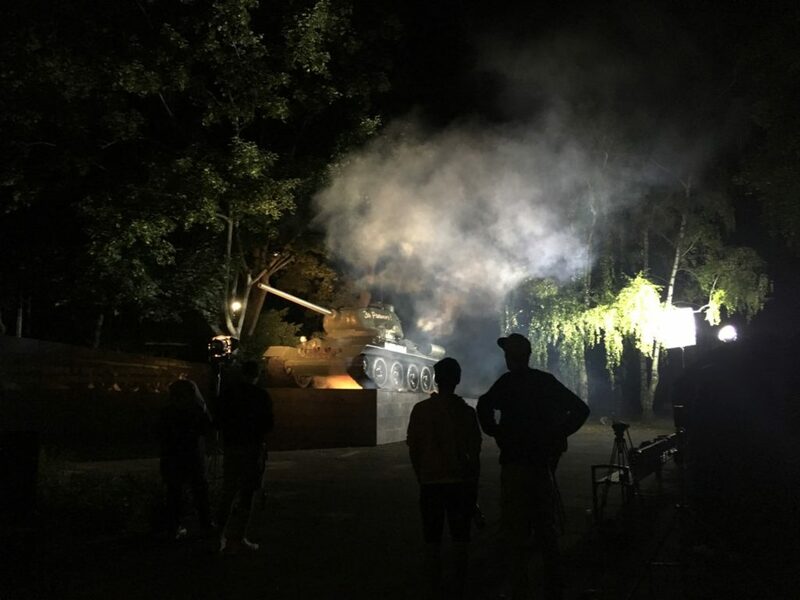 Yesterday night we photographed and filmed for the new exhibition-installation “Shadows”, scheduled for October 2018 at the Deutsch-Russisches Museum-Karlshorst. The current masterclass M10a expresses its gratitude to the director, Dr. Jörg Morré and to his deputy Margot Blank of the museum for their kind support and cooperation. Also a great thanks to museum technical assistant Matthias Biering and the helpful guard Mr. Gerlach. Special thanks also to Christofer, our drone pilot, and Adam, the fog-generator, Robert the “grip-rat” 😉 , Carl for safety, Brian the transport captain and Tim, our DoP. 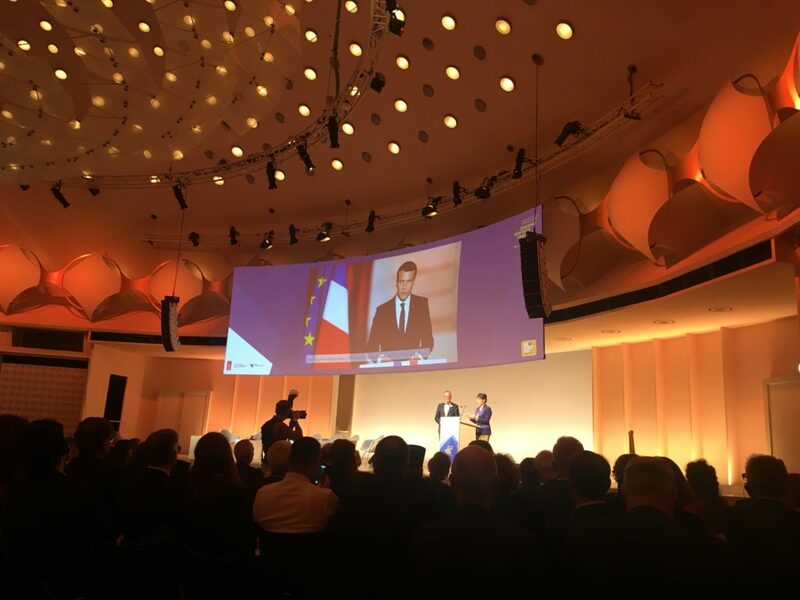 We are very pleased and honored about the participation in the »European Cultural Heritage Summit SHARING HERITAGE SHARING VALUES« from 18 to 24 June 2018. 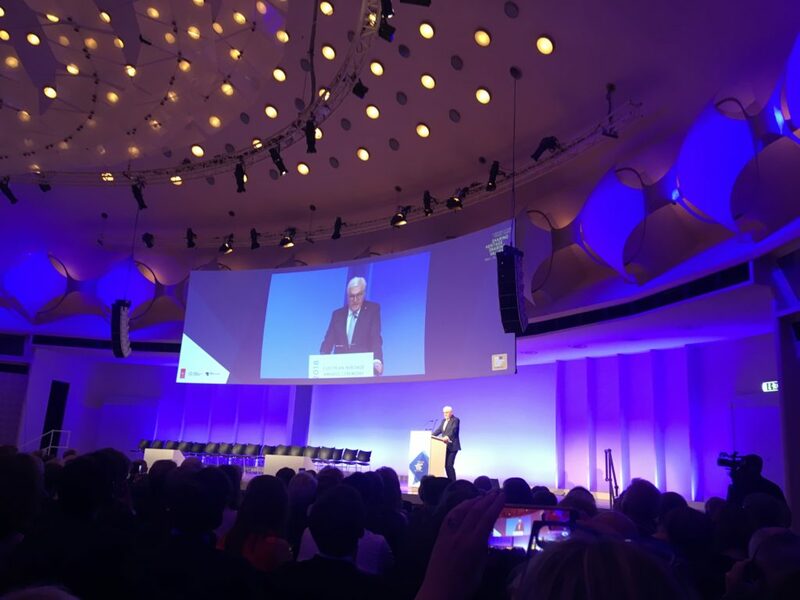 The moving speeches of the patron of the EYCH2018, Federal President Dr. Frank-Walter Steinmeier, the new Europa Nostra President Prof. Dr. Hermann Parzinger and the maestro Placido Domingo still emphasize how important is to deal with our history and European heritage. The French President Emmanuel Macron added to the role of Europe in a video message. 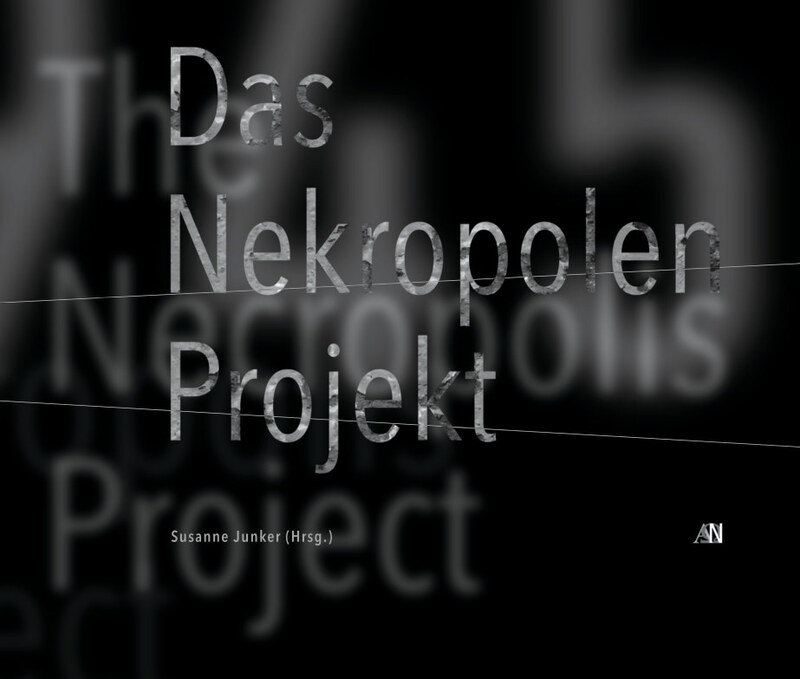 Prof. Dr. Susanne Junker was invited to this years Körber History Forum in Berlin, representing the necropolis project. 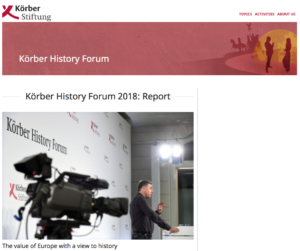 »The Körber History Forum 2018 took place in Berlin on 28 and 29 May. It brought together 200 leading actors from politics, science and public life, intellectuals and opinion leaders from Germany, Europe, and the Middle East. This years interdisciplinary and international debates about the political dimension of history focused on the imminent threat and the historical roots of Europes division, flight and integration as a challenge for Europe, Russia and the West in the era of a new Cold War, Turkish Neo-Ottomanism, the legacy of the First World War and the connection between democracy and the promise of prosperity. “Is anti-Semitism becoming socially acceptable again in Europe? This discussion was led by Stefanie Schüler-Springorum, Technische Universität, Berlin and Miriam Rürup, Institute for the History of the German Jews, Hamburg. 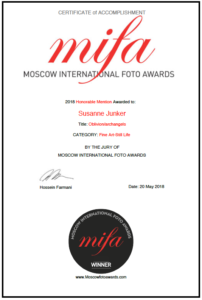 The scientific head of the necropolis project, Prof. Dr. Susanne Junker, today was awarded an »Honorable Mention« for her photo series »Oblivion/archangels« by the Moscow International Foto Awards (mifa). – Congratulations. Today the multi-media installation »the triptych – layer by layer« was publicly presented in the famous Schinkel-Church at Seelow. The priest Josefine Soltau in her speech emphasized on the importance of remembrance and critical reflection on the past and present. The presentation ended with a prayer for peace by all participants. From 4 May until 12 May 2018 students from Berlin involved in the necropolis project went to Croatia and were joint by students of the Academy of Fine Arts at Zagreb. 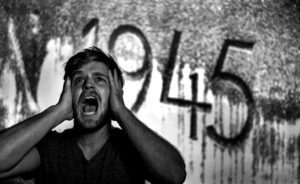 Together they went via the former concentration camp site Jasenovac to the city of Vukovar in East-Slavonia, which was the scene of heavy fightings and atrocities committed during the »homeland-war« of 1991. An international workshop was held during this week where the German students presented parts of their »black box projects«. 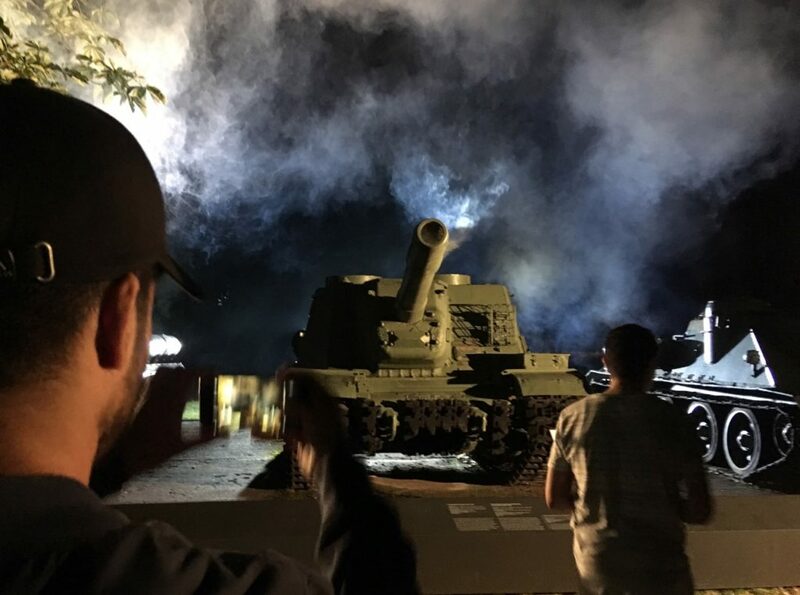 At Vukovar, the students visited important places within and outside the city, such as the Castle Eltz, the Vukovar hospital, the Monastery and Ovčara where one of the cruelest mass killings and war crimes of the recent European history took place. 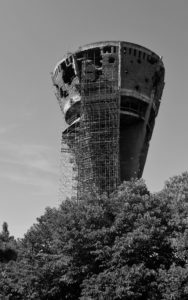 It is also known as the »Vukovar massacre« and took place on 20 November 1991 when Croatian prisoners of war and civilians had been turned over by the Yugoslav People’s Army (JNA) to Serb paramilitary forces. Since 1992 a total as of 261 human remains were exhumed from the area. In 2006 the storage building used at the Ovčara farm to hold the prisoners in captivity before their execution has become a memorial center. As an excursion into European-Ottoman history, the students also visited the Castle of Ilok, close to the Serbian border, dating back to the 12th century. 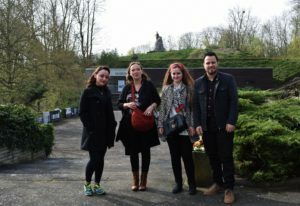 In April and May, the necropolis project was invited by the Gedenkstätte und Museum Seelower Höhen (memorial and museum at Seelow Heights) to present the new multi-media installation as well as numerous collages and photographs. 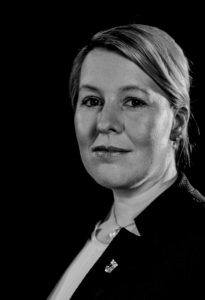 The Federal Minister for Family Affairs, Senior Citizens, Women and Youth, Dr. Franziska Giffey (SPD) did send a personal greeting message to recognize the project and its efforts. Today the open-air exhibition and the multi-media installation »the triptych – layer by layer« was opened after the ceremony to honor the victims of the battle at the »Seelow-Heigths«. This battle which started the night of 15 April 1945 initiated the Red Army’s conquering of the former Nazi-Germanys capital Berlin. The military operations ended with the unconditional surrender of the city on 2 May 1945. The opening was attended by numerous high ranking officials, among them the Ambassador of Belarus, Mr. Denis Sidorenko. 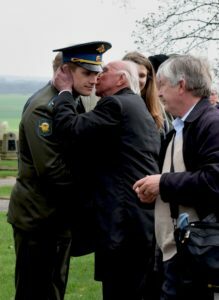 There was an emotional scene when a German surviving veteran (age 93) kissed a Russian soldier after the memorial service. 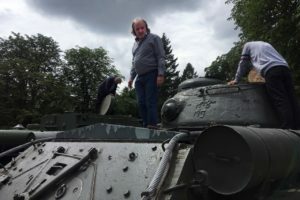 Today students and her Professor, Dr. Susanne Junker, set up the open-air exhibition at the Museum und Gedenksstätte Seelower Höhen, at Seelow, about 80 km East of Berlin. The location marks the spot where the Red Army started on 16 April 1945 under the command of Marshal Georgy Zhukov its »Run towards Berlin« that ended the war on 2 May 1945 with the unconditional surrender of Nazi-Germany’s capital. We are proud and honored to announce that the photo series »Berlin Mass Graves – Reflections on Death« by necropolis projects art director Tim van Beveren received an honorable mention at the 2017 International Photography Awards, New York. 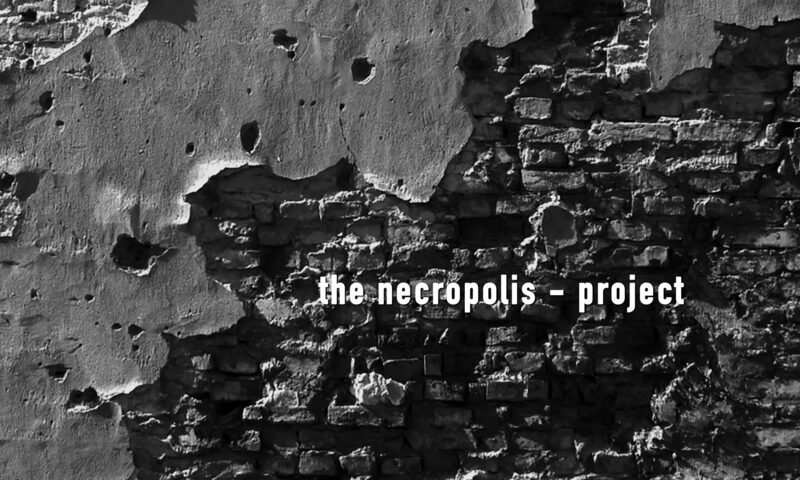 The multi-media research project »Necropolis Berlin – Neukölln 1945«, as part of the necropolis project which intends to visualize and remember the »Battle of Berlin« and the victims of war and tyranny invites to a Vernissage on 25 April 2017. MP Dr. Fritz Felgentreu (SPD) who is head of Berlin’s war grave commission will speak about Berlin-Neukölln in 1945 and today. 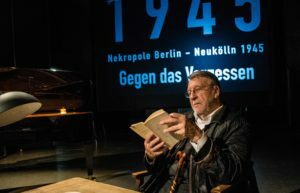 The actor Günter Lamprecht, a Berlin time witness, will read from his memories. Afterward, he will discuss with the Mayor of Neukölln, Dr. Franziska Giffey, Dr. Ulrike von Pilar, “Médecins sans Frontières” and filmmaker Konstantin von zur Mühlen about 1945 and against forgetting. The evening will be hosted by Tim van Beveren, journalist and filmmaker. Students and alumni of Prof. Dr. Susanne Junkers “necropolis-masterclass” will also be present. Today the 1st full-scale public necropolis project exhibition was opened. 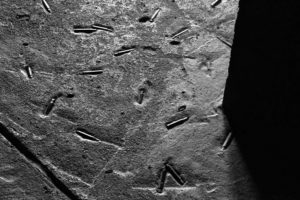 Simultaneous installations, pictures, drawings, photographs and the »core piece« of the project, the 17 minutes long multi-media installation »the triptych« will be displayed at several locations in the city of Berlin. 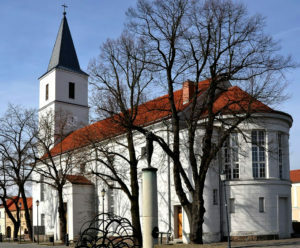 Among those is the Cemetery at Columbiadamm (outside and inside the chapel), the Buschkrugallee Cemetery, both located in Berlin-Neukölln, the Berlin Landeszentrale für Politische Bildung at the Amerika-Haus and in the Deutsch-Russisches Museum in Karlshorst. Neuköllns Mayor, Dr. Franziska Giffey (SPD), did send a video message that will welcome all visitors to the exhibition. The exhibitions on the two cemeteries will be open to the public daily until 2 May 2017 from 10:00 to 18:00 hrs. 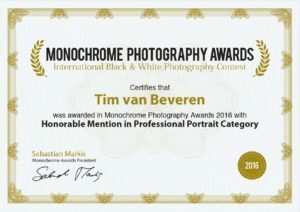 We are proud and honored to announce that today necropolis projects art director Tim van Beveren was awarded two honorable mentions for his black and white photo contribution to the 2017 Monochrome Photography Awards. 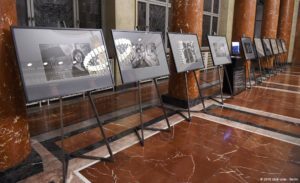 Today 12 photographic exhibits from the necropolis project were on display at the Rotes Rathaus, Berlin by invitation of the city’s Senatskanzlei and Mayor Michael Müller. The became part of an event organized by the European Academy Berlin and the Volksbund deutscher Kriegsgräberfürsorge e.V. 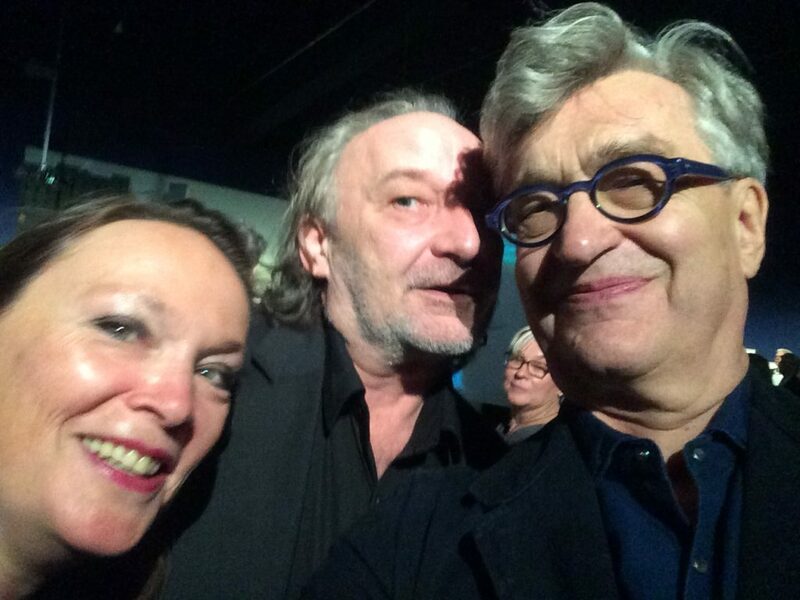 The necropolis project had its first exhibition at the townhall Berlin-Neukölln upon invitation by the mayor, Dr. Franziska Giffey. 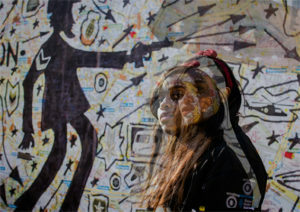 A selection of 30 photographs by master students of visualization was on display. 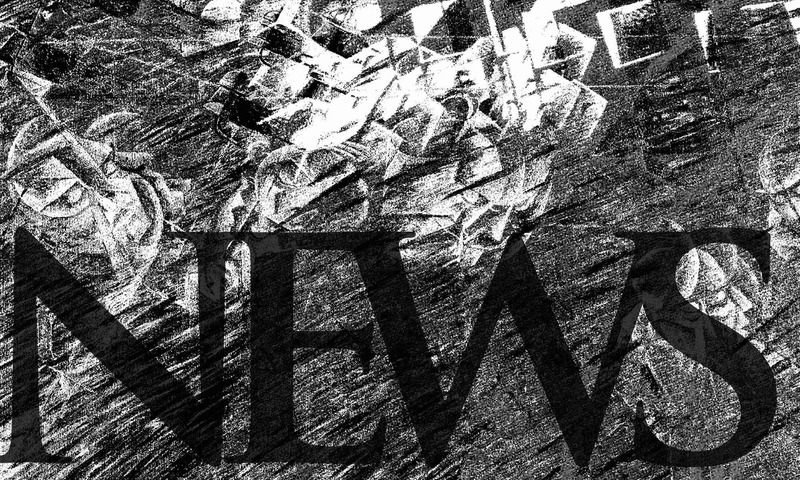 They depict the fonts »1945« which the students did find on the war-cemetery at Lilienthalstrasse in Berlin-Neukölln. The exhibition was opened by mayor Dr. Franziska Giffey, former senator Wolfgang Wieland and the university’s vice president, Prof. Dr. Hans Gerber. It will be open to the public until 30 November 2015.